This Summer Craft for kids contains affiliate links. We recommend only what we love. Do you have broken crayons all over your house? I know I do! Kids tend to be hard on their crayons when they color, and the end result is either broken crayons or crayons worn down to the stub. Before, we might have thrown away these crayons once they got like this, but now we have a jar we keep them in so when we have enough, we can make Recycled Chunky Crayon Discs! 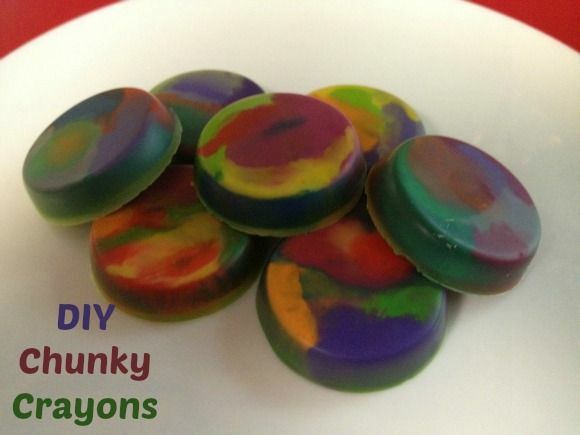 Recycle Chunky Crayon Discs are so fun to make and the perfect summer craft for kids. They are also a great way to reuse those broken crayons that would have otherwise been destined for the trash. If you are looking for a great summer time craft, you have to give these Recycled Chunky Crayon Discs a try. Here is how! First, let’s take a look at what you will need for this easy craft for kids. Chances are you already have all of these supplies around your home. If not, a simple run to the dollar store will do it. Supplies for this fun craft for kids. Old crayons, the more the better. Take your old crayons and remove all of the paper wrappers. 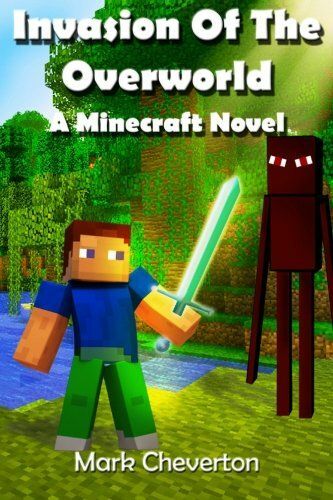 The kids will love this part! 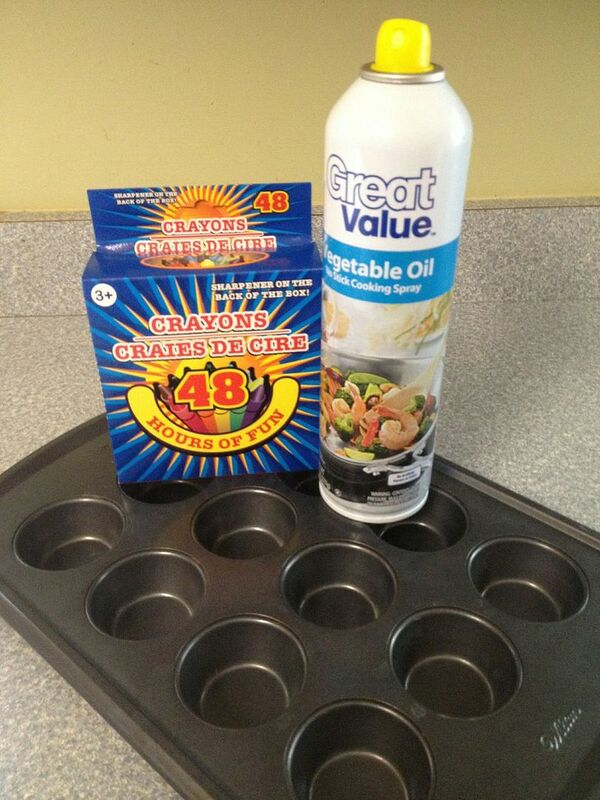 Using vegetable spray, spray your muffin tin well. Place a few of your broken crayon pieces in each cup. You can either match colors, match color families, or just thrown in random colors and create a rainbow. Place the muffin tin full into a preheated oven of 275 degrees F.
Bake for 5-6 minutes until melted. Carefully remove your tin from the oven. Stir them with a toothpick for a fun and funky swirly look, or leave them as is. Let them cool for at least an hour or place in the freezer to cool them quicker! Once your Recycled Chunky Crayons are cooled, just remove them from your tin. They are all ready for use! Note all of the fun color combinations you created, and pick a favorite. Now all you need to do is get out some paper and start coloring! Because of their chunkiness these crayons are easy for children to grasp and use, and of course the fact that they made them on their own really gets them excited! If you are looking for a fun summer craft for kids, this is perfect because you can use items you already have. Even when the craft itself is over, kids will be able to further the activity by spending time coloring. This is an ideal craft for a rainy day where you can’t get out, or just in the evening when the mosquitoes make outdoor time difficult. 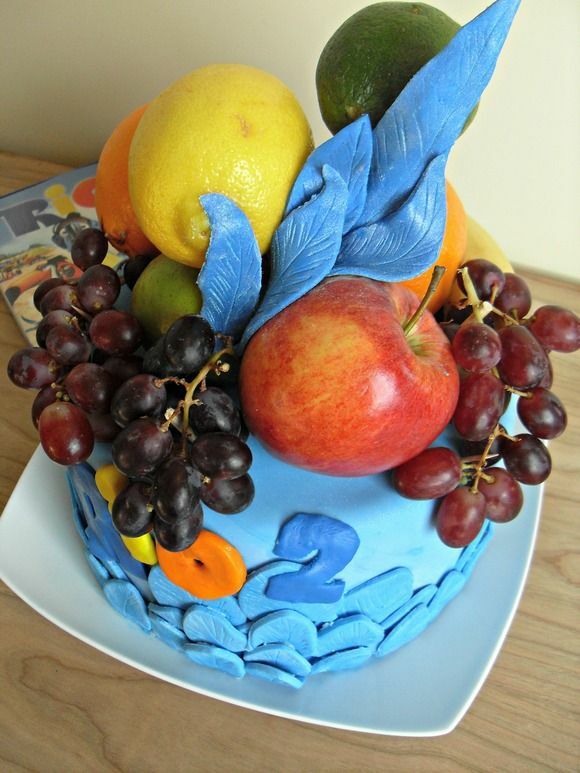 Don’t forget to check our craft for kids section for more ideas. So gather your supplies and tell the kids it is time to start crafting! Those are awesome!!! My little guy could actually use them! Thanks, Jenna! They were fun! Oh, that sounds like so much fun! 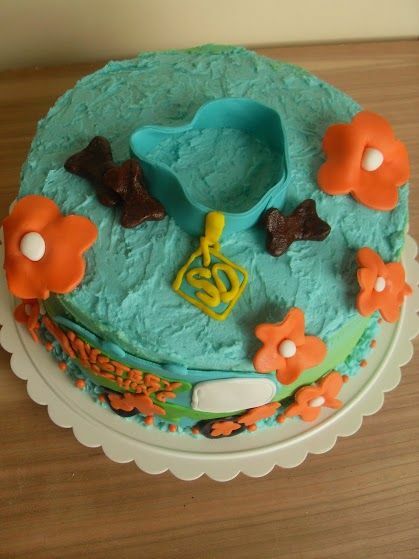 Did you use cookie cutters or did you mold them into animals by hand? These are so cute! What a great use of old broken crayons. Oh, that is a wonderful idea! Thanks, Allyson! they turned out nice, we did this years ago but they turned out really waxy and didn’t color very well. Maybe it was the crayons I used? They look so cool! 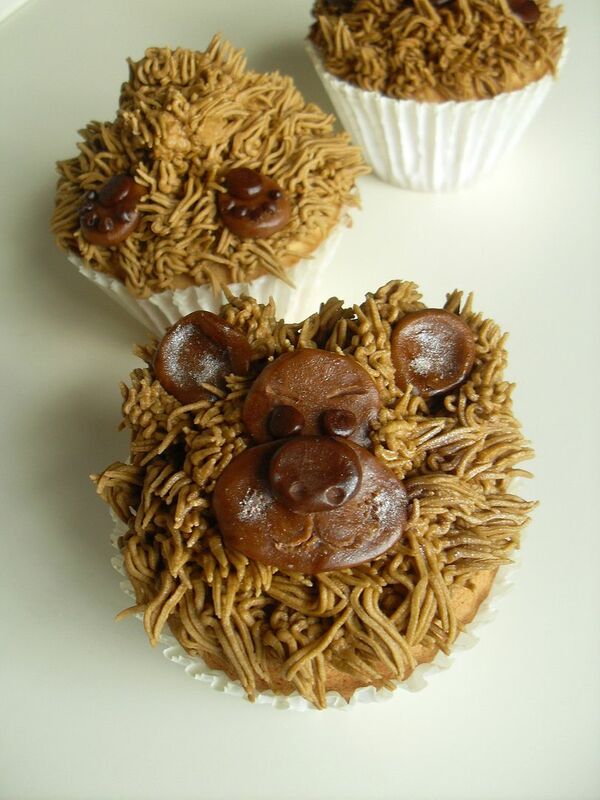 Would love to make these, only problem is, there are no “old” crayons in our house. They don’t stick around long enough to get old. The children constantly lose them. For the life of me I don’t know where they go.